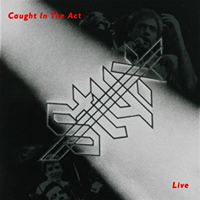 Styx released “Caught In The Act” live album in April 1984. Back to Kilroy Was Here. Go to Edge Of The Century.